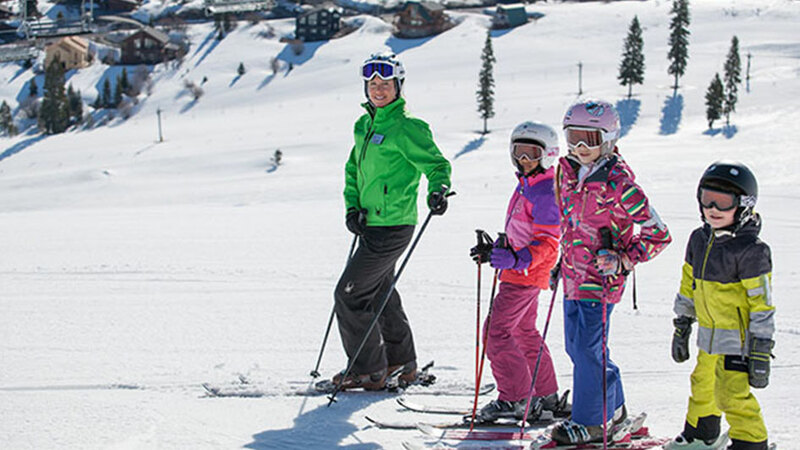 You’ll discover Tahoe Donner in the upper reaches of Truckee. It is five miles from Donner Lake and less than 20 miles from Lake Tahoe. 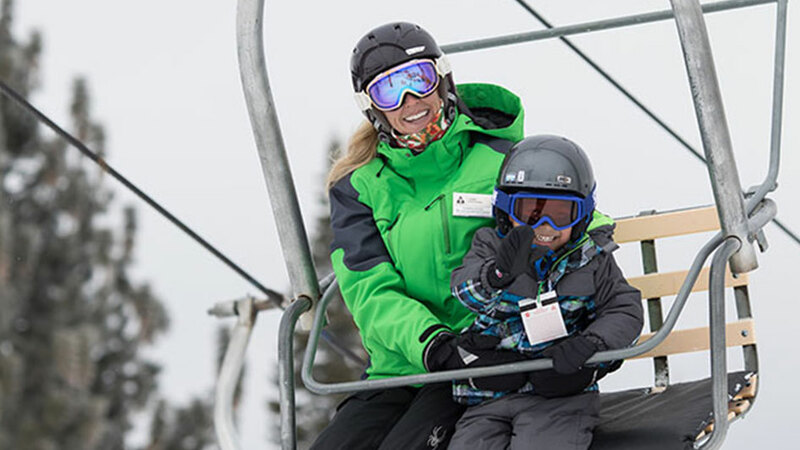 You will find one quad chairlift, one double chairlift and one surface lift accessing 14 runs with more than 120 skiable acres. 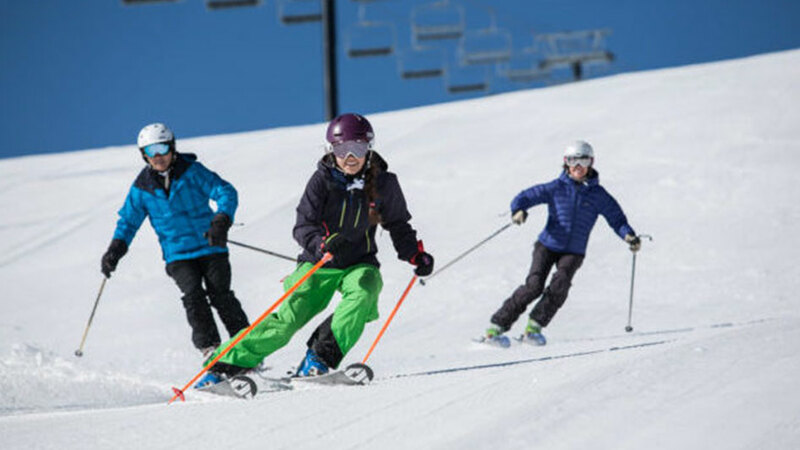 Tahoe Donner Ski Area is committed to being “the best place for family fun and learning.” Wide-open bowls, uncrowded slopes, great beginner terrain, excellent grooming, and a friendly, courteous staff await all. Sledding is open during weekends and holidays periods at the Snowplay Area located at the Trout Creek Recreation Center. Tahoe Donner has been voted one of the top three cross country ski areas in North America by USA Today and is a local favorite, offering up to 100 kilometers of groomed trails.